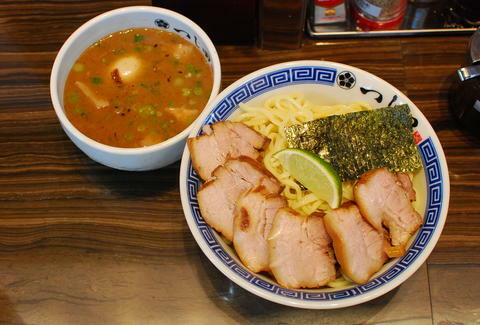 All-you-can-slurp noodles and all-you-can-drink booze? Yeah. That. The Bonus: They've got music from the classical ensemble Street Symphony!!... So, um, yeah, enjoy those non-floating noodles.